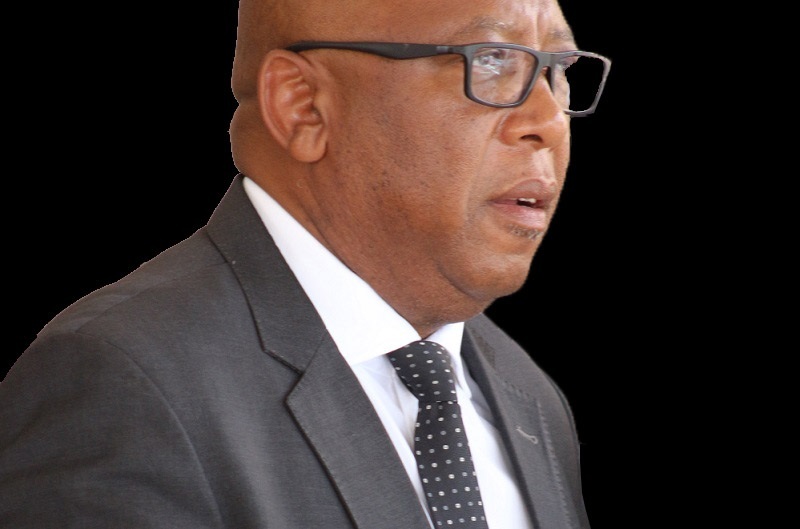 The Minister of Communications, Science and Technology, Chief Thesele Maseribane, on Wednesday introduced the newly appointed members of the Lesotho Communications Authority (LCA) Board of Directors at the meeting held at the Authority’s Boardroom. The Chairperson of the Board is Ms. Mots’elisi Ramakoae, and directors are; Mrs. Mamarame Matela who is LCA Chief Executive Officer (CEO), Mr. Phakiso Molise, Mr. Motanyane Makara, Ms. Keneuoe Mohale, Mr. Seth Griffiths Lerotholi and Mr. Bokang Maitin Lehutso. The Board has the ultimate responsibility and accountability for the stewardship, performance and affairs of the Authority and is responsible for effectively safeguarding and promoting the interests of the Authority and the communications sector. 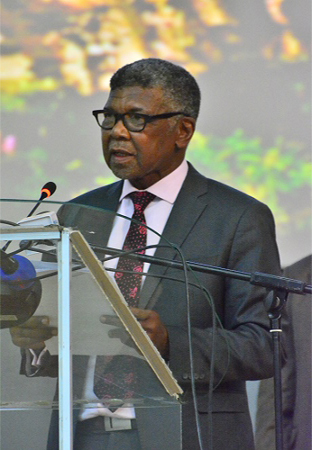 Speaking at an event, Chief Maseribane said the Board becomes effective at the time when the government is in the process of finalising the second National Strategic Development Plan (NSDP), which he said has been developed to achieve inclusive growth and reduction of poverty through private sector led employment creation. He said the identified NSDP II productive sectors are agriculture, manufacturing, tourism, creative arts and technology as well as innovation, saying it is against the government’s policy to expect the Authority to align its programmes and projects with those of the government. 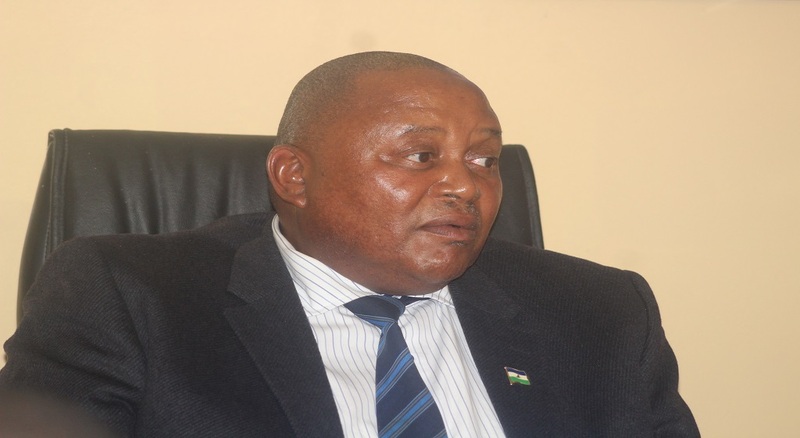 He however noted that as the regulator of the communications sector in Lesotho, LCA should assist the government in levelling the playing field for the sector to thrive and create employment for youth of this country. He therefore wished them success in their new roles, expressing hope that they will put the sector at a new level. In her vote of thanks, the CEO, Mrs. Matela said it is with great anticipation that they commence their journey, saying they are privileged that in the 20 years of the Authority’s existence, their leadership is women dominated. She therefore encouraged her fellow colleagues that great rewards are a result of the course, thereby saying they should strive hard to improve service delivery. Present at the event included the ministry’s management and LCA staff. Meanwhile, after the introduction of the new LCA leadership, the new Strategic Business Plan (2019-2022) was presented. 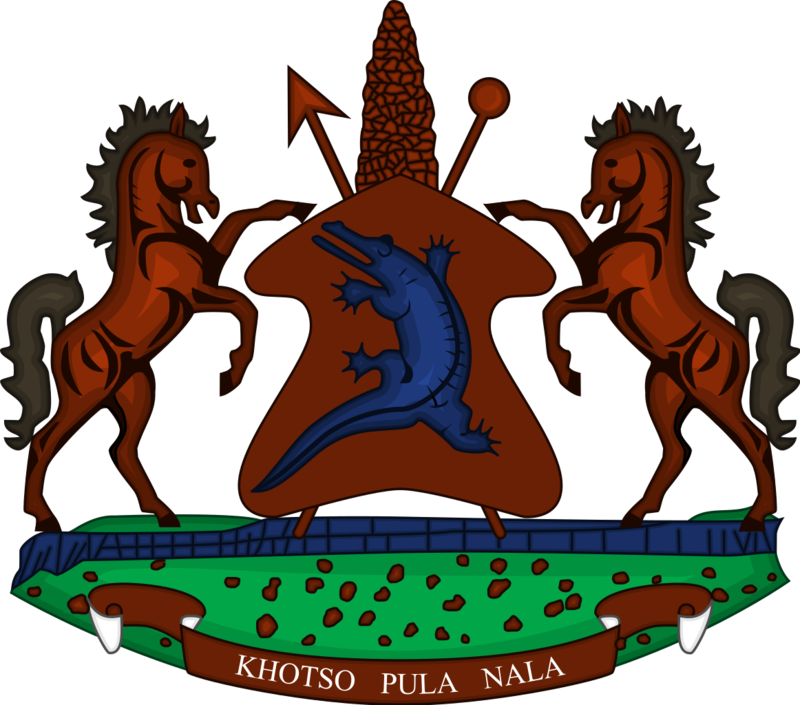 Lesotho Communications Authority (LCA) is a statutory body, established in June 2000, with the mandate of regulating the communications sector in Lesotho. Its mandate entails granting licences to operators, promoting fair competition, approving tariffs, managing the radio frequency spectrum, empowering and protecting consumers, type-approving terminal equipment and other related responsibilities.